Home » Our Doctors » Dr. Spencer K. Luke, O.D. Dr. Luke was born and raised in the Salt Lake City, UT area. While exploring career options, he had the chance to learn about optometry. Having never had an eye exam, he was fascinated by all the ways the profession could influence eye and overall health. Dr. Luke holds a B.S. in Sociology from Brigham Young University, and a Doctor of Optometry degree from the Southern College of Optometry. He has optometric clinical experience with a wide variety of ocular disease, contact lens fitting, pediatric, and general optometry. He enjoys sports, including golf, basketball and racquetball, and also loves spending time with his wife and four young children. Dr. Luke is currently licensed in Oregon with a therapeutic endorsement. 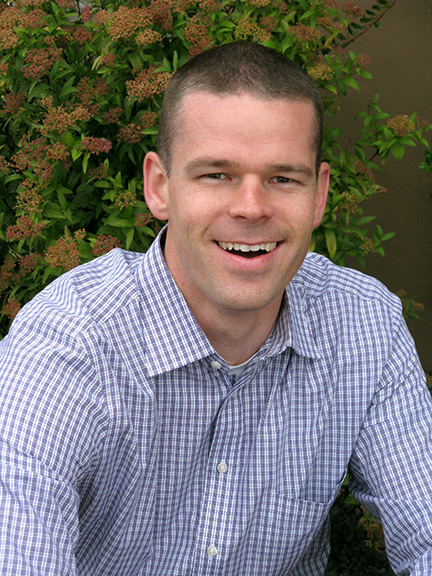 He is a member of the American Optometric Association and the Oregon Optometric Physicians Association. He attended optometry school on the Dean’s Endowed Scholarship and was a four year member of the Beta Sigma Kappa Optometric Honor Society.